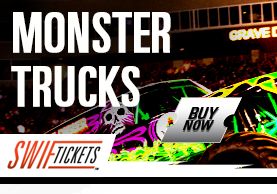 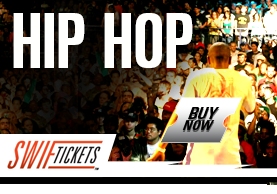 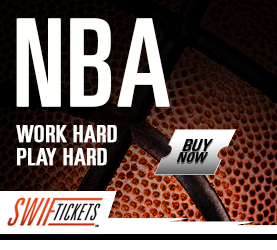 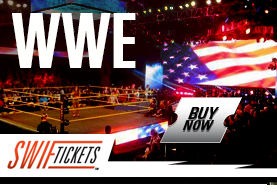 With Swif purchasing affordable and easily accessible tickets for your favorite US events has never been easier. 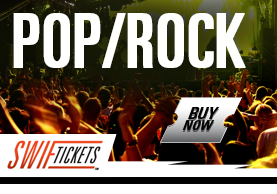 Swift offers, via a unique proprietary software, the ability to purchase tickets from your laptop or phone and with our reseller status Swif believes 'Tickets are never sold out'. 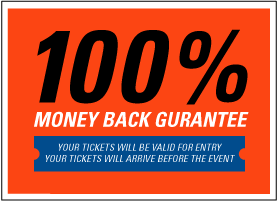 Our ticket platform also offers last minute deals, e- tickets, a 100% gurantee, interactive seating maps, and a SSL secure checkout.